October 17, 2015 | Meagan Miller & filed under Fundrive, party. Donated to FunDrive? Come to Iconoclast Coffee on October 17. Thank you so much to everybody who donated to FunDrive 2015! 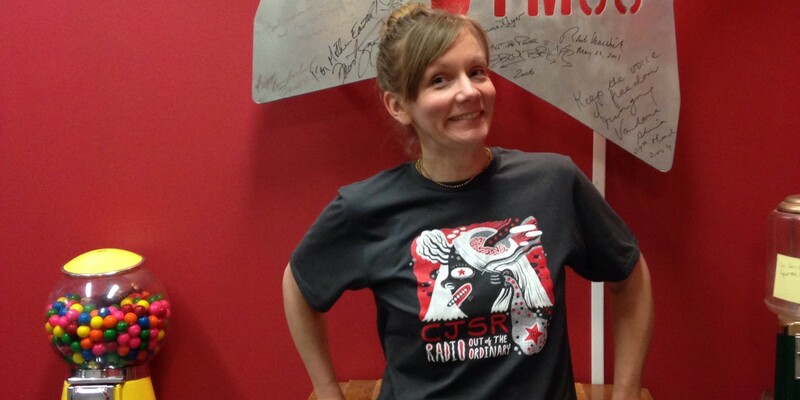 If you donated over $30, we’ll have sweet CJSR swag ready for you as a thank you. If you haven’t paid your pledge yet, bring your donation by and we’ll process it for you.